The month of May signals the middle of spring, which means summer is just around the corner. 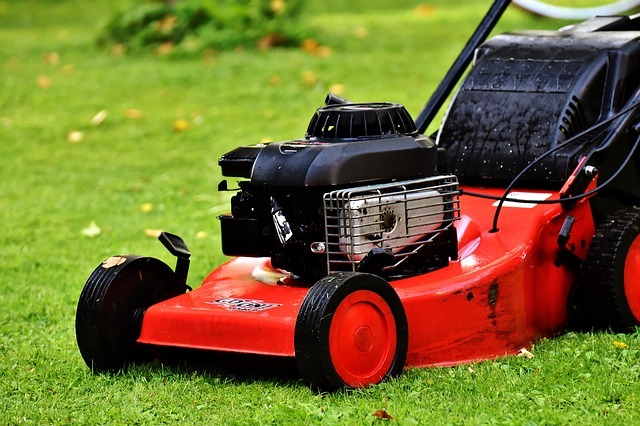 With that, there is a variety of gardening to-do's you should be focusing on this month to get the most out of your garden. Typically, May can be subject to late frosts which can kill off your emerging plants and vegetables. Especially at night, make sure you cover your crops with a simple garden fleece or polythene to prevent damage. You should protect delicate greenhouse plants with newspaper. 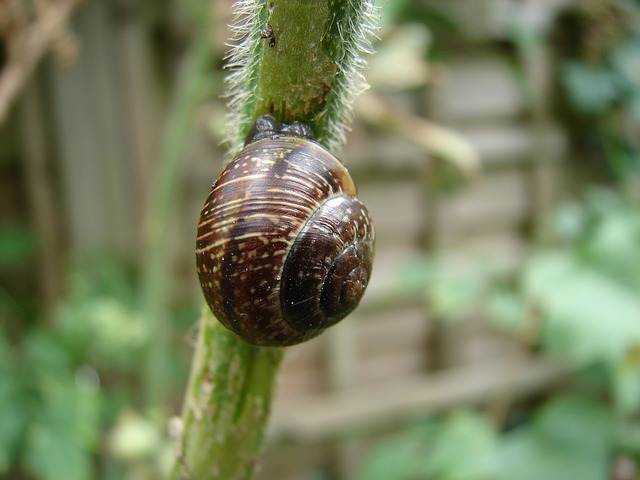 May is prime time for slugs and snails which can eat away at your plants. To prevent your plants being damaged by creepy crawlies, trap them under tiles and dispose of them. Alternatively, you can use pellets in small amounts. To stop weeds from taking over your garden in time for summer, make sure you're regularly hoeing weed seedlings, especially around the border of your garden and planting areas. If you're lucky, you'll be seeing some regular sunshine in your garden now that spring has sprung. In which case, try and mow your lawn at least once a week to keep it looking lush for summer. To take full advantage of your water, water plants early in the morning or once the sun has gone down to prevent the water from evaporating too quickly and, therefore, not doing its job. We love a daffodil as much as the next guy, however, in spring daffodils thrive and, sometimes, take over a garden. In which case, you need to lift and split up overcrowded areas of daffodils and other spring flowers to make room for your summer bulbs. If you're looking to create a beautiful summer garden that's thriving with vibrant plants, towards the end of May you will need to begin sowing your summer beds – dahlias and geraniums are particularly attractive flowers. 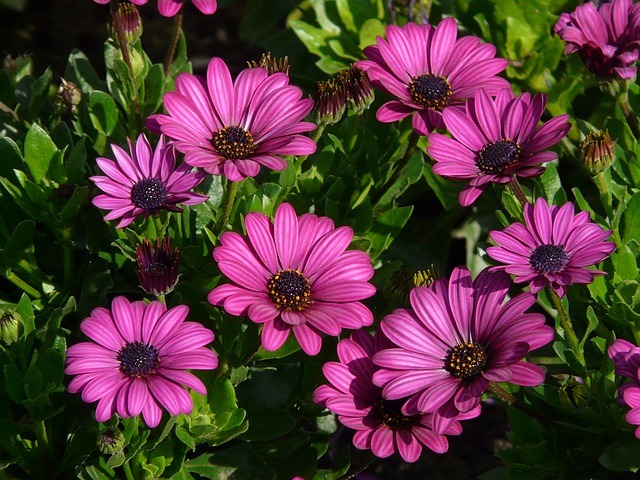 If you live in a cold area, wait until mid-June before planting your summer beds. While you're designing your summer beds, you'll want to create your hanging baskets, too – consider planting fuchsias for a vibrant summer basket. You should keep your hanging baskets sheltered until the summer months are here. Once you have lifted your potatoes, you will want to begin sowing your summer vegetables including marrow, courgettes, and sweet corn – all of which you should plant in your greenhouse. For outside planting, look to broccoli, cauliflower, and peas, all of which will be ready once the summer is over in time for your weekly autumn Sunday roast. 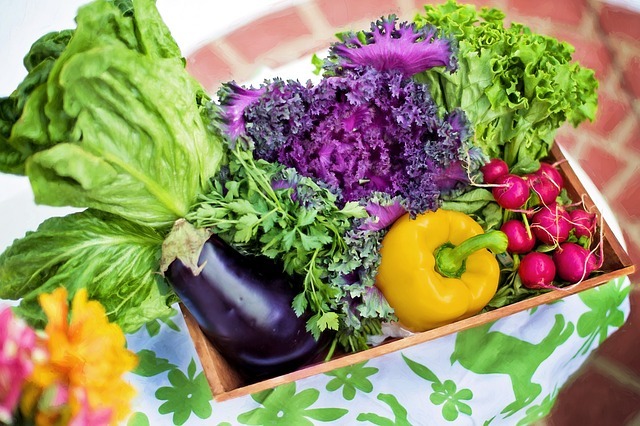 Whether you're caring for your veggie patch or keeping your lawn lush, be sure to get in the garden this month to get it looking its best just in time for summer.